¡Reservado! Let the July Corndog Fry of 2018 begin! 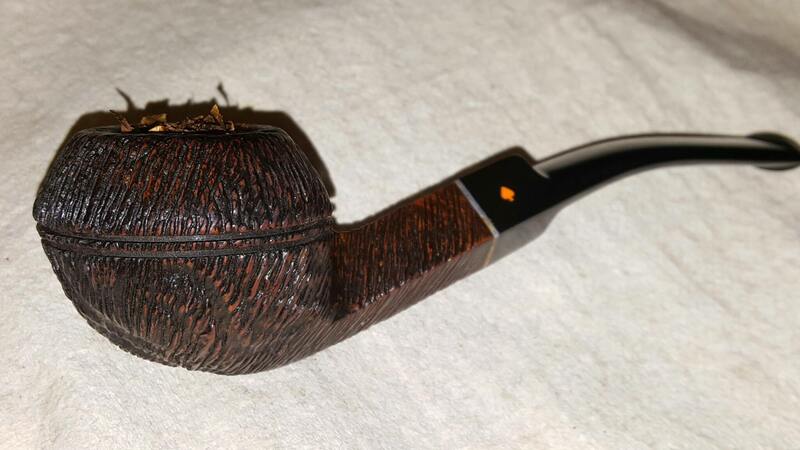 I'm smoking Sutliff Prince Albert Match in the Roxy. Post all of your July smokes here...not just JCF smokes! 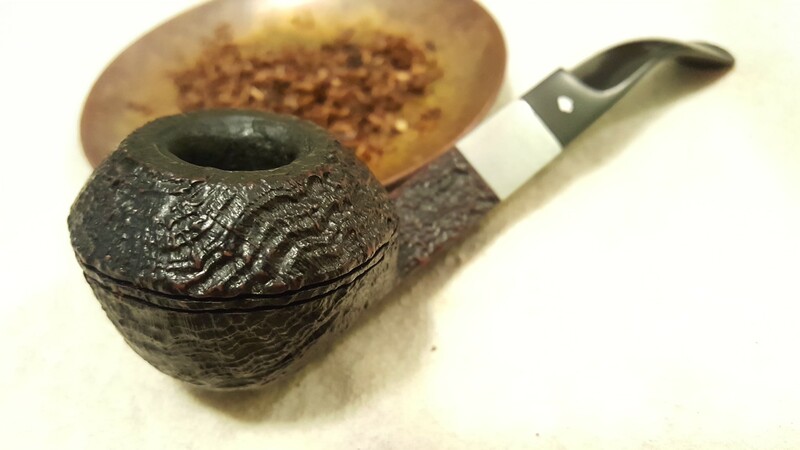 Craven Curly in a Wally Frank Canadian Bent. Carroll & Co Two Flakes in a Mastro. I have the Marxman Golf loaded with OJK for the drive to work. AC is out at church. It was warm at the early service. It will be warmer at the next two. 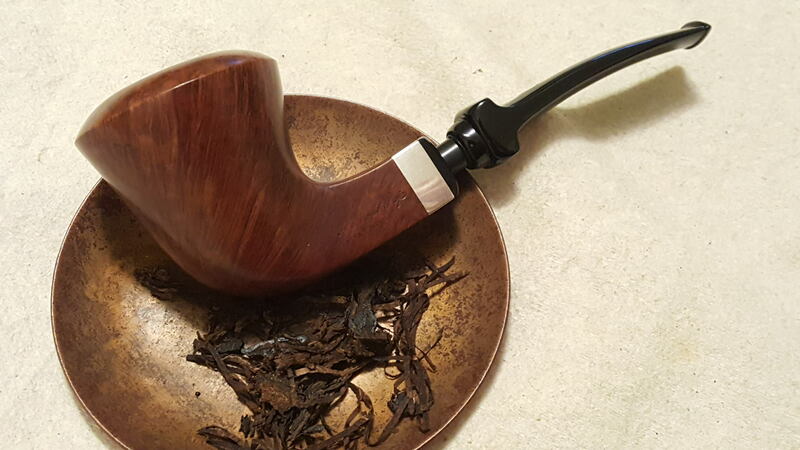 Stokkebye Mango in a Grabow Westbrook. 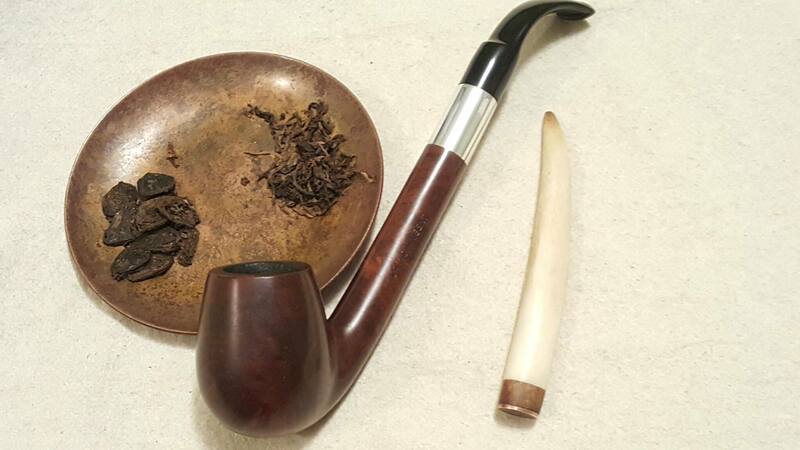 Newminster SNF and Ennerdale in a Grabow Commodore.